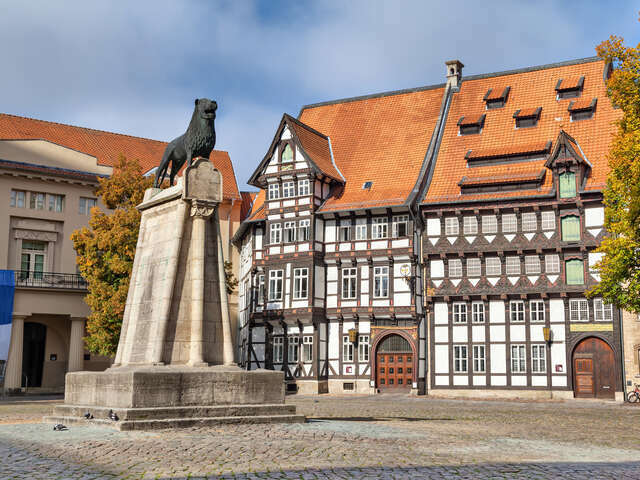 Start your trip to Braunschweig, De-ni, Germany | Travel Expressions Ltd.
Braunschweig, also called Brunswick in English, is a city in the state of Lower Saxony, Germany. It is located north of the Harz mountains at the furthest navigable point of the Oker river, which connects to the North Sea via the rivers Aller and Weser. A powerful and influential centre of commerce in medieval Germany, Braunschweig was a member of the Hanseatic League from the 13th until the 17th century, and the capital of the state of Brunswick until its disestablishment in 1946. Today, Braunschweig is the second largest city in Lower Saxony and a major centre of scientific research and development.